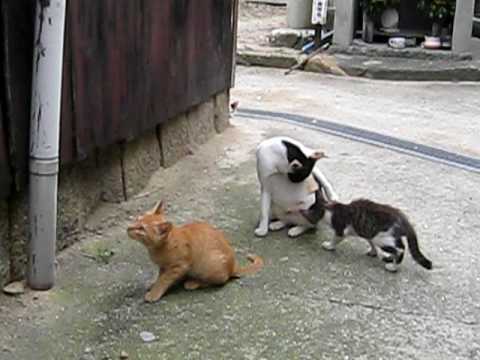 There are 2 cat videos tagged with manabeshima-island. 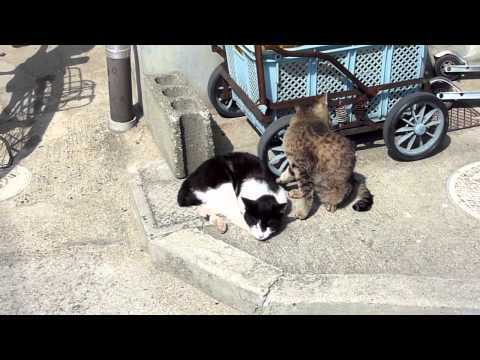 Cats in Manabe Shima in setonaikai. 笠岡諸島（岡山県）の真鍋諸島の猫を撮影しました。 気持ち良さそうです。 Cats in Manabe Shima in setonaikai.